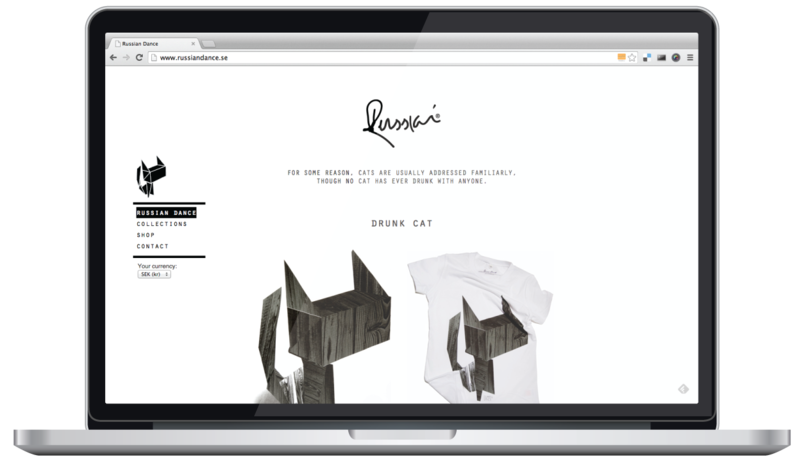 We are a small software and product company from Sweden. Our idea is simple. Love what you do and make great things. 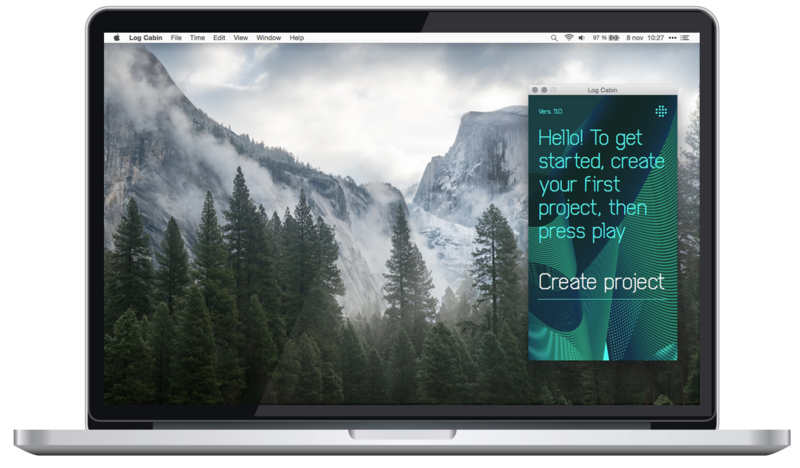 Log Cabin is an easy to use tracker that lets you focus on what’s important, to get things done. 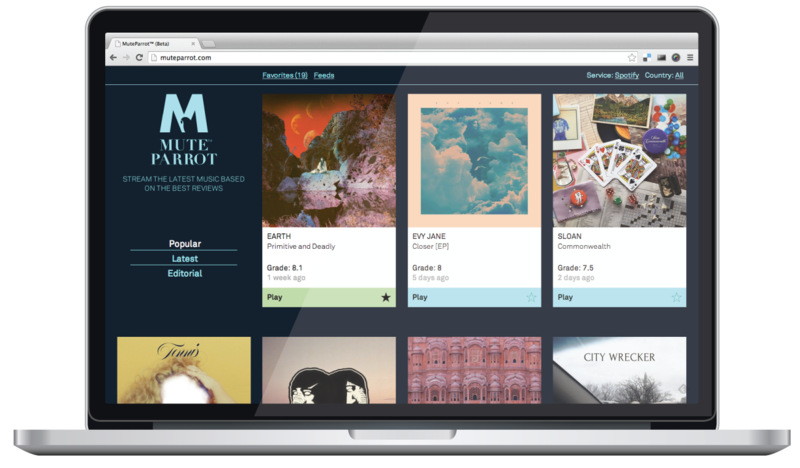 Mute Parrot is a music discovery tool, it helps you find the latest music based on the best reviews. 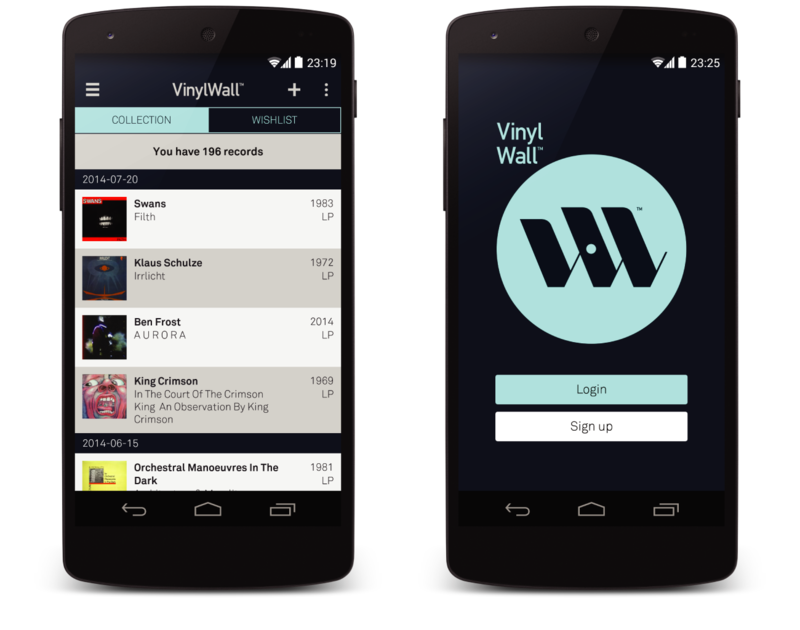 VinylWall is a app that manages your Vinyl collection. Flip through your collection or tag something new, all this and a little more is included in one beautiful interface. For iOS and Android. Among the sailors, trolls and russian leprechauns there is Russian Dance, our very own microshop.